Customer support services depend a lot on phone based communications. We deal in specialized language based solutions for providing efficient and satisfactory client interactions over phone. Our range of Sales and Marketing Support services streamlines your ability to communicate directly with your customer base, reach your target audience more effectively and ultimately increase your level of sales and profitability. At All-Resource, we cater both product and service support. 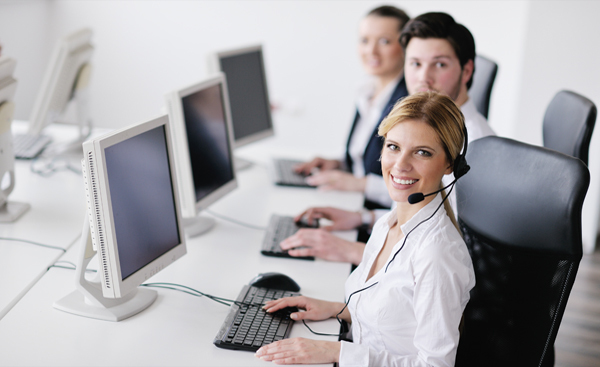 Our 24/7 live customer support services include: voice, email, and chat support. Partnering with us means you get assistance in planning, installation, training, troubleshooting, maintenance, upgrading, and disposal of a product or service. Our customer support representatives go through rigorous training for service and professionalism before being put on phones. We have a quality assurance team that monitors live and recorded calls available for client’s access at all times. Similarly all logs and recordings are maintained for client review.